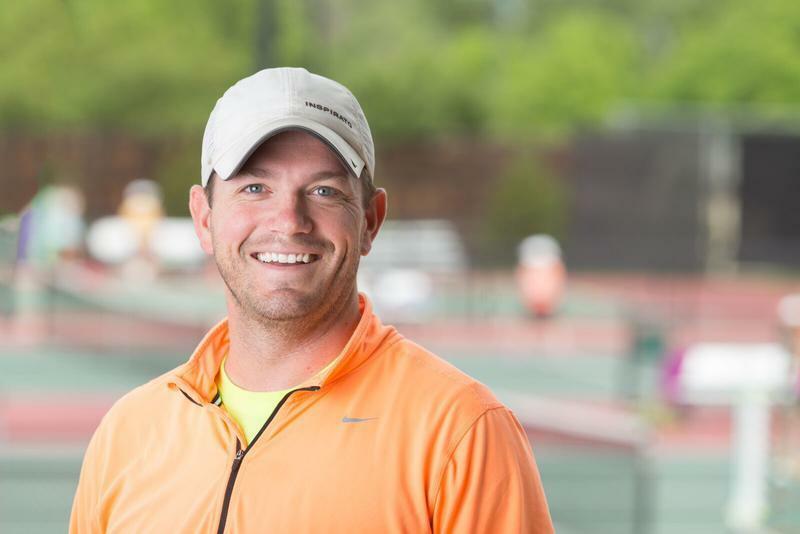 With decades of combined experience, The School of Tennis Management is built around a strong team of professionals. Each member of the team is commited to helping build and maintain an excellent foundation upon which students can grow, learn, and excel. Learn a little more about our team by exploring their biographies. Sam Hitman, Owner/Operator of Gates Tennis Center, moved to Denver from his home state of New Jersey. 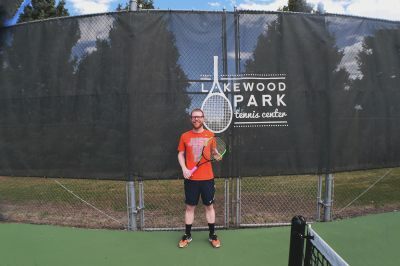 He quickly became co-head pro at Gates Tennis Center and tennis director at the JCC Tennis Center, orchestrating an amazing turnaround at the JCC. 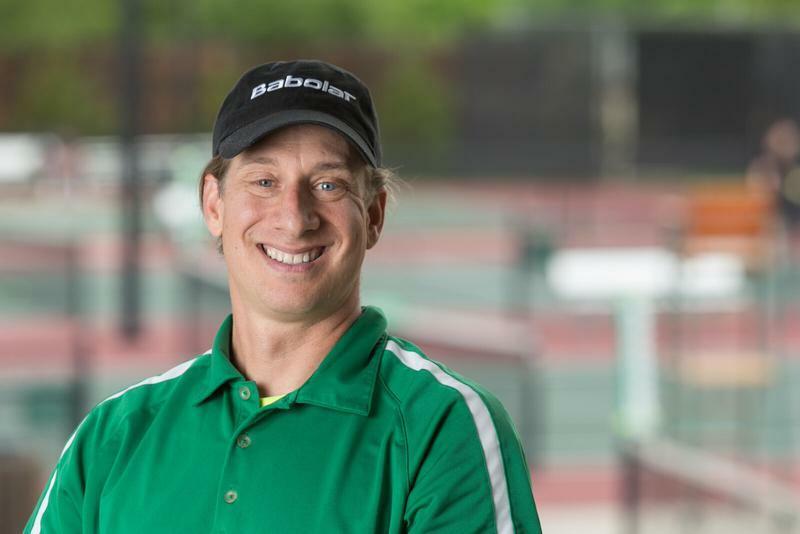 In May 2006, Sam and his business partner Eric Rose formed a Management company that was subsequently chosen to run Gates Tennis Center and the JCC Tennis Center. Sam is a dedicated husband and father and enjoys riding bikes and watching the Phillies win. 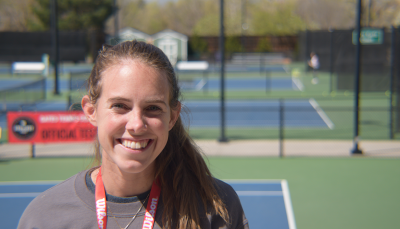 Jenny Hueni is a Program Assistant at The School of Tennis Management. 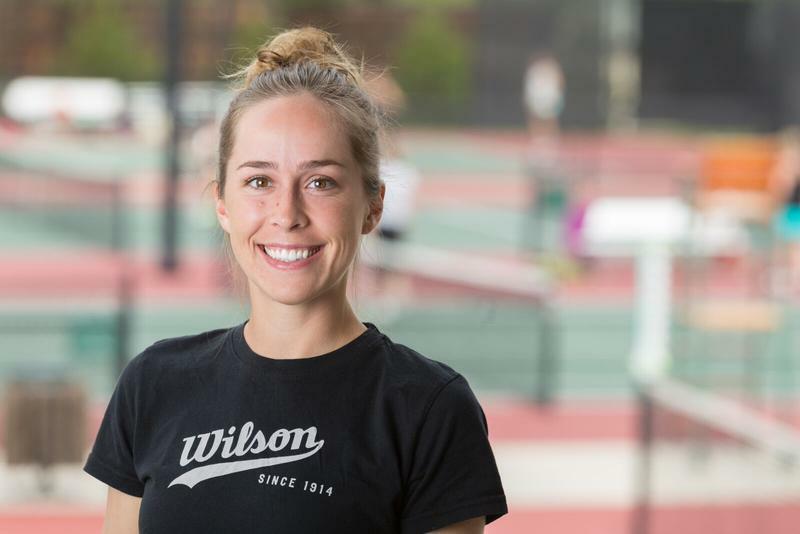 She's originally from Lubbock, Texas, making the move to Denver in December of 2016 after coaching high school tennis in Southern California. 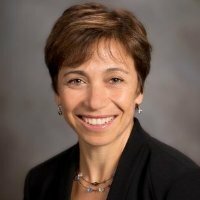 Jenny provides administrative support to the School Director and is responsible for admissions, student support, scholarships, and Colorado State Approval. Aside from playing tennis, Jenny enjoys hiking in the beautiful Colorado mountains. Andrew James, our Marketing Director, began his journey in the world of design. Studying design and print throughout high school and at the University of Alabama Birmingham, he quickly found himself integrating marketing philosophy into his freelancing projects. Andrew incoperates a diverse set of tools into his workflow, managing web elements, design, video editing, and marketing components.